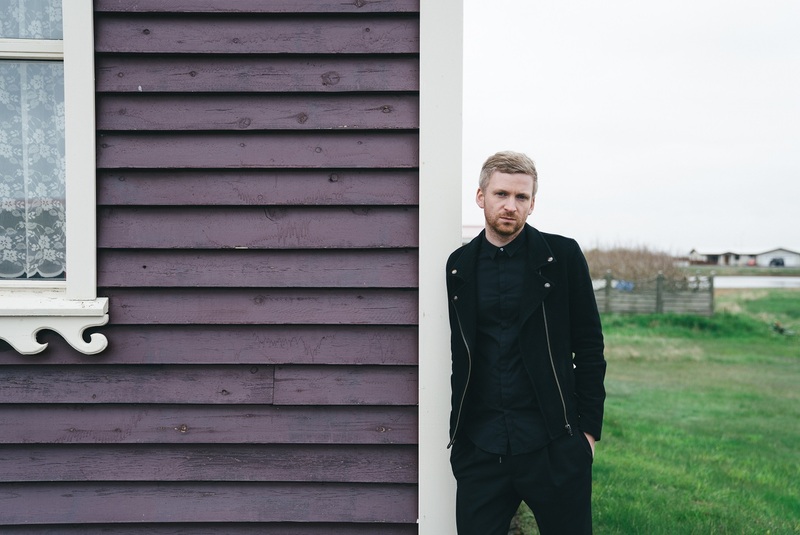 While the artificial intelligence tasked with composing music over these past few years have not produced anything particularly poignant, the Icelander Ólafur Arnalds has initiated a new relationship between man and machine with this album. He deploys this revolutionary method throughout the record, mixing his pianos with ethereal string sections, live percussion and beats that are co-produced by Bngrboy (notably with the addictive opening track that is sure to be a future classic). Above all, nothing sounds forced, everything flowing with an Olympic-level lightness. By using machines to change how we view human creativity, Ólafur Arnalds’ avant-garde creation paves the way for a new musical direction.